Weight in Gold emwhy. Remix Gallant & emwhy. 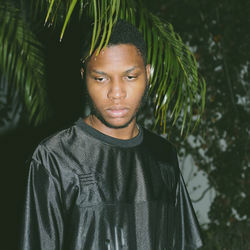 Discover more playlists and music by Gallant on PLAYLISTED. Like Gentleman (feat. T-Pain) (Remix), Roll The Dice, TOOGOODTOBETRUE (feat. Sufjan Stevens & Rebecca Sugar) and Mad at You (with Gallant).